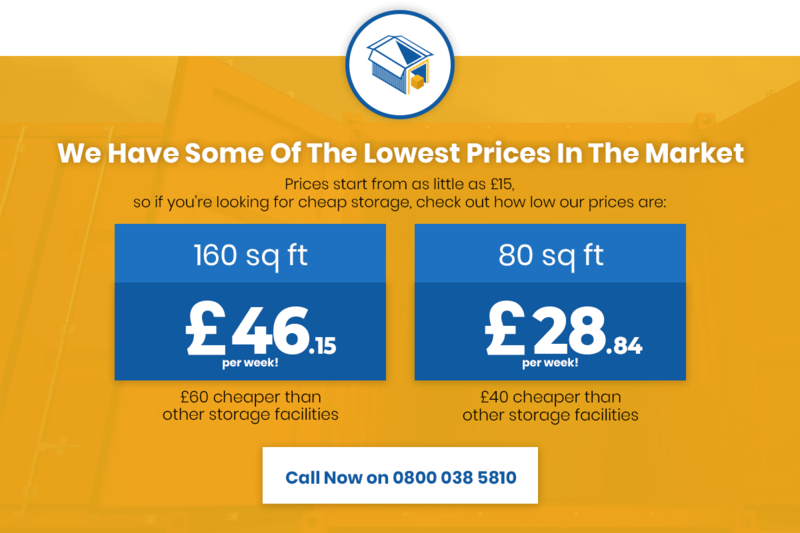 Container Storage Units Uk Ltd is the operator of the website www.containerstorageunits.co.uk. We collect, use and are responsible for certain information about you. When we do so, we are regulated under the General Data Protection Regulation which applies across the European Union (including the United Kingdom) and we are responsible as ‘controller’ of that personal information for the purposes of those laws. The person responsible for how we handle personal information is Chris Murphy chris@containerstorageunits.co.uk. In the course of operating our self storage business, we collect personal information when you provide it to us, such as your name, postal address, email address, phone numbers, date of birth, payment details, and identification documents. opt out at any time. See ‘What rights do you have?’ below for further information. If you ask us to stop contacting you in this way, you can also ask us to start again at any time. When will we contact any other person about you?If you provide us with details of any other person we can contact to discuss your account, we may contact that person and discuss and share the details of your account with that person and deal with that person in relation to your account as if that person was you. We may particularly want to do this if we are unable to get in touch with you for any reason. If you change your mind, you can email or write to us and have this person taken off your account as an alternate contact person (see ‘How can you contact us?’ below). This Privacy Notice was published on 1/08/2018 and last updated on 1/09/2018 . We may change this Privacy Notice from time to time. You should check this policy occasionally to ensure you are aware of the most recent version.